Even though running a salon may sometimes feel like it’s you versus the world; we all know that in order to truly find success, you are going to have to put together a group of talented people with one goal in mind: Getting your clients back in, spending more. And this is where Phorest’s Salon Roster Management Software can help! You can create, edit and manage your team’s schedule online from anywhere — Either on desktop or using the Phorest Go App on your tablet or smartphone. You can view and amend appointments of team members, ensuring that your clients receive the best care possible. You can reassign future appointments of a staff member who is leaving. You can master time management with your new Clock In/Clock Out system (which also provides you with a full history and breakdown of your salon staff’s hours). 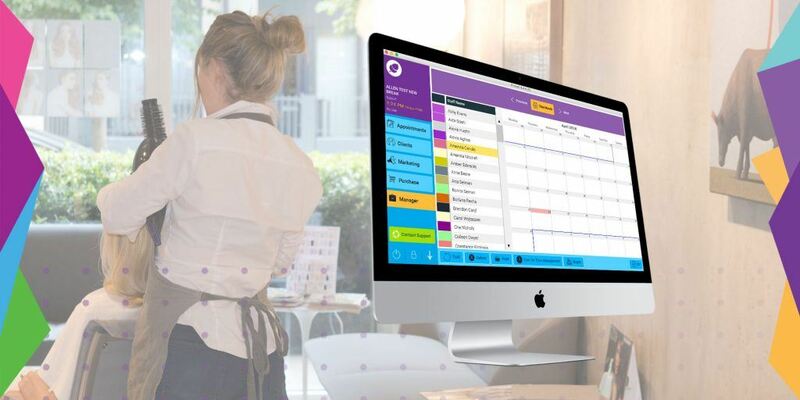 You can run a variety of Staff Performance Reports directly from your salon staff rostering software — Instantly see which staff members are being utilised properly or how many clients are rebooking with certain staff members. Ask any successful salon owner what their strategy for success is and you will hear time and time again that it starts and ends with your staff. Make sure that you give yourself the best possible foundation to build your Dream Team and keep your staff happy and motivated. 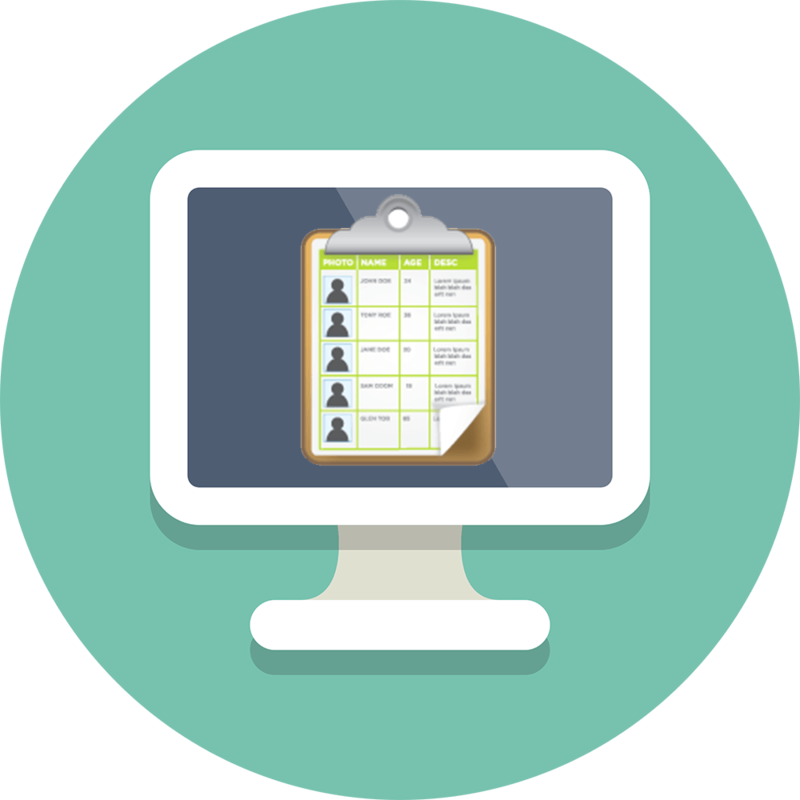 Find out exactly why Phorest Staff Rostering Software is your foundation. Get in touch with one of our helpful team today.